Are you interested in how the dynamic earth system interacts with our oceans? Do you want learn in an innovative environment at a world-leading centre for research excellence? 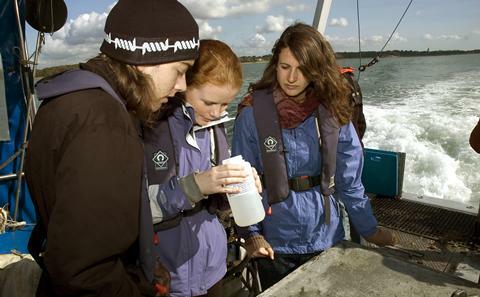 Ocean and Earth Science Southampton will offer you this and many more unique opportunities to ensure you are well equipped to enter employment in a wide range of careers and professions. We offer two types of undergraduate degree programmes covering four disciplines. It's broad investigation into our planet holds the key to many current global challenges. Investigate the fundamental questions of the Earth system using an interdisciplinary approach. 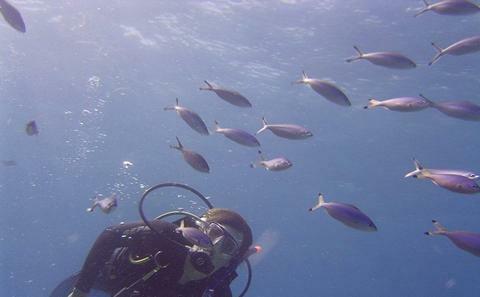 Seek to understand the oceans' biological diversity and many ecosystems. 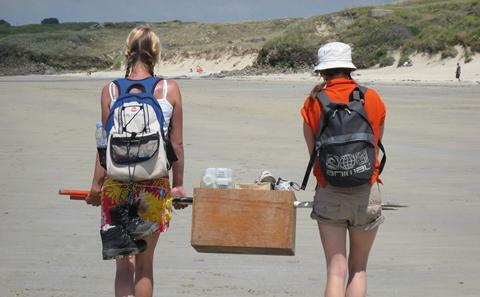 Study the physical, chemical, geological and biological processes of our oceans. The three-year BSc (Bachelor of Science) has been designed to provide you with a comprehensive and rigorous education in all aspects of the discipline you choose. Ideal if you are looking for science-based training with the aim of working in a related field or the wider job market. After graduation, you may also have the option of following a specialist MSc (Master of Science) course. The four-year MSci (Integrated Master of Science) provides a more in-depth approach. The first two years are generally identical to the BSc before you specialise in your third and fourth years. You will receive advanced training in research skills, leading to an extended research project in your final year. Four of our MSci programmes incorporate periods of study abroad, and top-performing students can study at one of several elite American universities in their third year. An MSci degree is a particularly suitable choice if you are thinking about entering a research orientated career in industry or the university sector. The University also offers Foundation Year programmes for those without an appropriate A level or equivalent background. These are integrated (rather than stand-alone) programmes, and typically lead to a BSc Honours degree in four years. On most of the BSc and MSci courses, you will take both core modules and electives, often including options from other parts of the University. 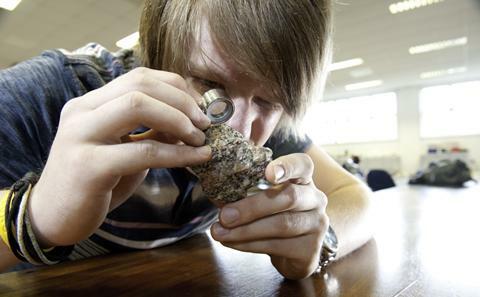 Why not have a look at the full list of Ocean and Earth Science Undergraduate modules available.